(the 76MD version) as well as gaskets which offer a good sealing and sound protection of up to 48 dB. The sealing of the middle gasket is improved through its overlay of 4.5mm on the sash. This way it’s weather resistance can achieve high values, 1350 Pa for window with 2 sashes and 1950 Pa for windows with 1 sash. 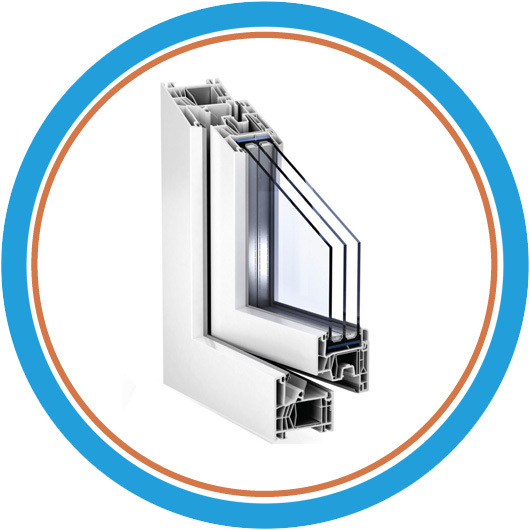 This new sash is applied to the outside of the window and offers an increase in thermal insulation, solar protection, and additional sound proofing. 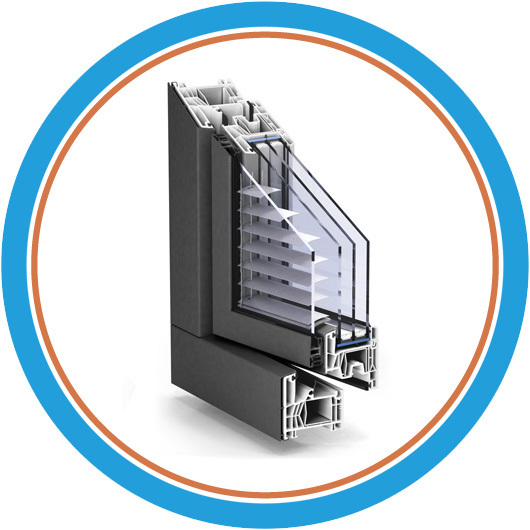 Build from aluminum, with the venetian blinds protected by an additional Glas pane.